A healthy dish that is very popular with younger children, to be savoured in autumn or winter. 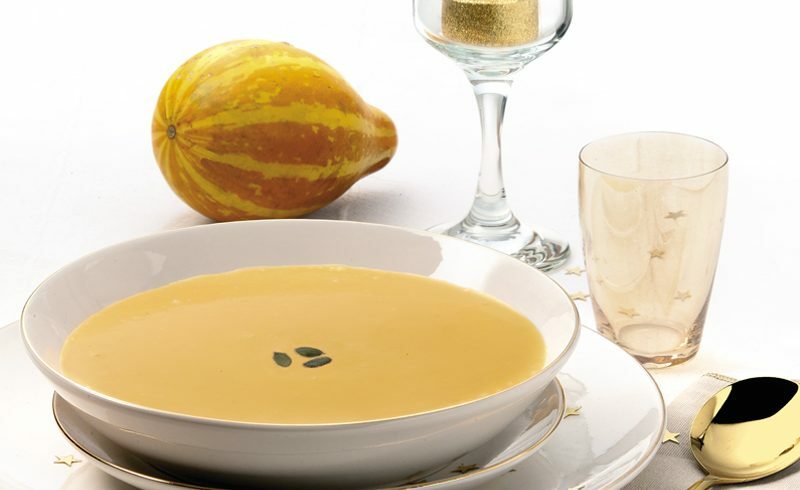 A creamy soup packed with vitamins and bringing a wonderfully filling sensation. Refined and exceptional recipe to delight your diners. Cut the pumpkin and onion into cubes and add to a saucepan with sizzling butter at high heat, to seal. When lightly golden add the potato, also cut into cubes, and the stock. Bring to a slow boil until cooked. 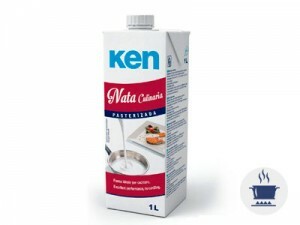 Add Ken Cooking Cream, season with salt and pepper to taste and keep on a low heat for another 5 minutes. Once ready pass through a blender to obtain a smooth cream. 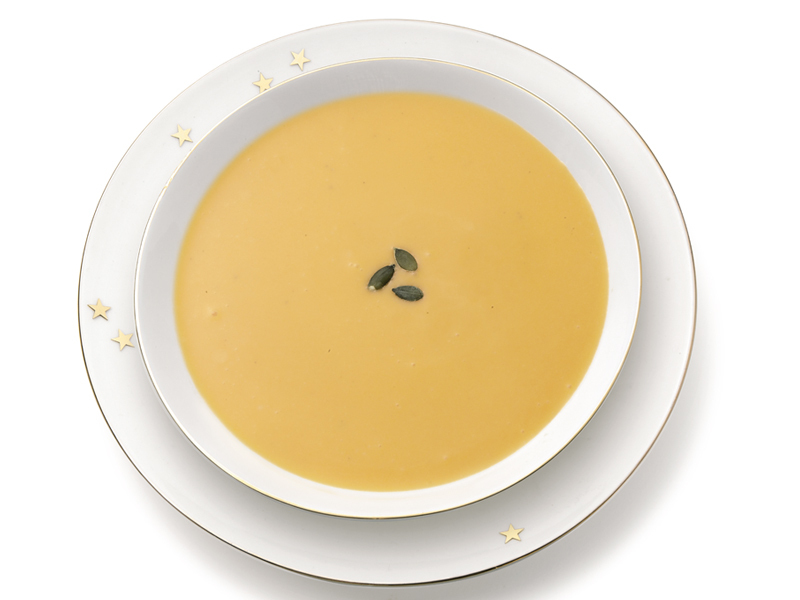 Serve with a few pumpkin seeds spinkled on top. Always fresh and creamy during its 180 days shelf life. Its lower fat content will make your dishes lighter and healthier.